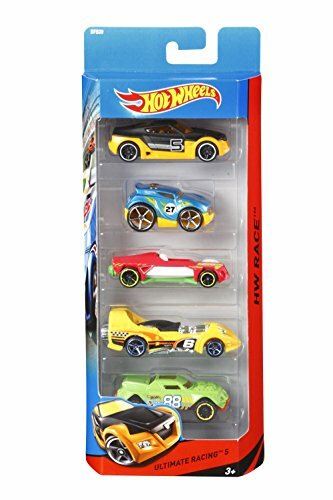 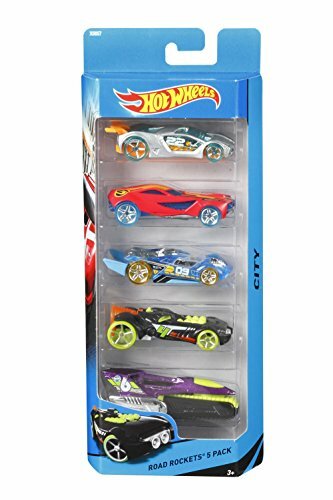 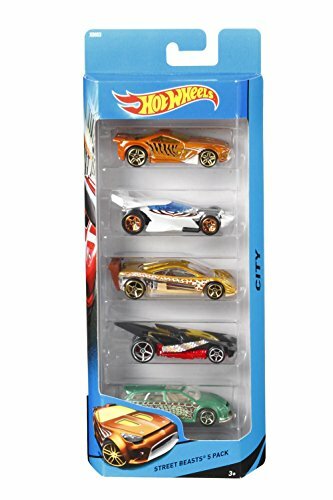 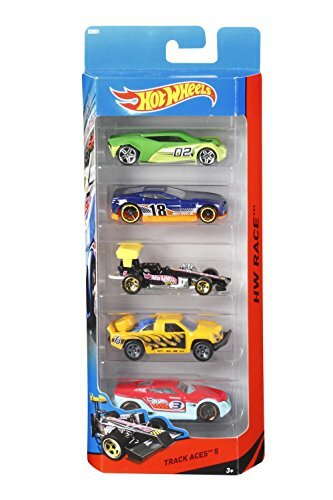 Hot Wheels Five Car Gift Pack Assortment. 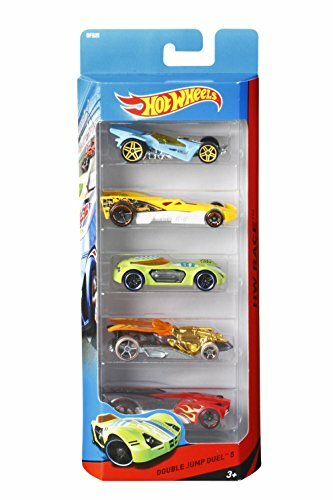 Includes five Hot Wheels vehicles with genuine die-cast parts. 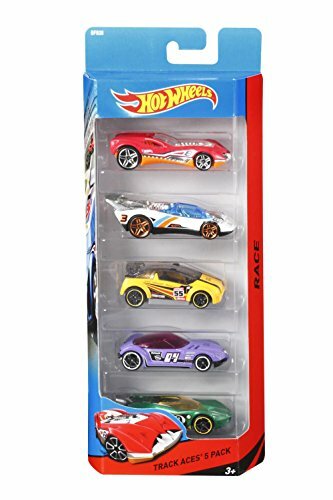 Colour and design of the car may vary.